On 4th April, 2019, Arpatech organized a blood donation campaign in collaboration with Indus Hospital. Donate blood, save lives. And it really is that simple – according to the American Red Cross, just one pint of blood can save up to three lives. 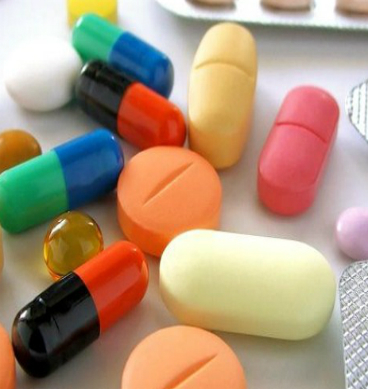 Across Pakistan, only 10% people donate blood every year voluntarily – therefore the management of Arpatech, kick-started the blood donation campaign to address the deficit of blood all over the country in partnership with Indus Hospital. 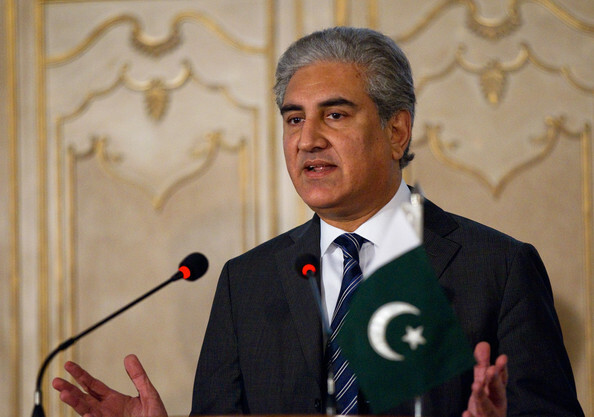 “There is an acute need of blood in the country and everyone needs it at some point. this is why we are running the entire day with the team and encouraging the employees to give blood and saves a lie,” said Sidra Raza, HR Lead at Arpatech. “It is not the last of activities that we will do. We are happy for people that have donated and hope that it keeps streaming through the whole day and any activities geared elsewhere in helping us get as much blood is welcome either individuals or institutions,” said Brig. Tariq Rafique (Rtd), Sr. VP Operations, Arpatech. Every donor has the potential to save three lives when each unit is divided into whole blood, plasma and platelets. Blood donors must be 17 years old and older, military or civilian, and have minimum hemoglobin of 12. Potential blood donors must weigh at least 110 pounds and been feeling well for at three days prior. They must also be well-hydrated and have eaten something before donating. 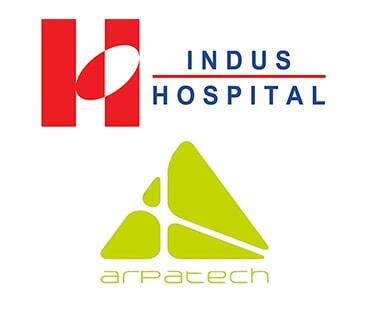 The partnership between Arpatech and Indus Hospital is long term and not about to end. Arpatech is glad to get as many units since blood is blood and it is important to create awareness and collect as much as possible. In addition to helping the blood bank increase its supply of blood and blood components, Arpatech believes that such campaigns also help promote a culture of voluntary blood donation in the society.